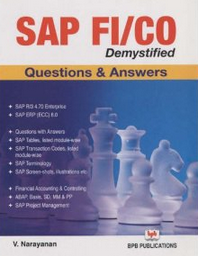 Beginners and students preparing for SAP often asked about book that they should refer to become a FICO consultant. Below in this article you will find books that are most relevant in understanding concepts of FICO module and for the preparation of SAP interviews. Here is the list of best SAP books to have a career in FICO. 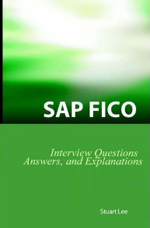 SAP FICO Interview Questions covers topics like accounts payable, general ledger, accounts receivable, fixed asset, document posting, controlling and integration. If you are preparing for job interview or looking for a book to understand the sap accounting principles then we recommend it to you. SAP FICO demystified book is written by Mr. V Narayanan. 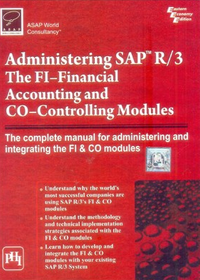 The author has discussed lots of questions and answers related to SAP FICO. It’s very helpful for beginners and students preparing for interview. 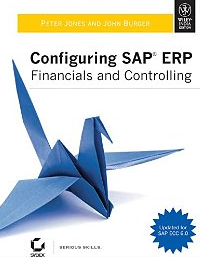 Configuring SAP ERP is a practical guide book in configuration of both Financial and controlling module. It has step by step instructions with practical examples for the most recent ECC 6.0 by which you can easily learn how to configure and implement FICO module. Implementing SAP ERP financial is another best SAP book to learn all configuration steps related to ERP ECC6.0. It covers all most all chapters of Financial and controlling module. 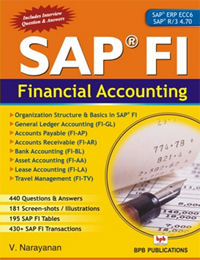 SAP FI Financial Accounting has lots of question/answer, tables, transaction codes and illustrations with screen shorts related to financial module. It covers all modules of financial module. SAP CO Controlling contains question/answer, tables, transaction codes and illustrations with screen shorts related to controlling module. All sub modules of controlling module has been covered. 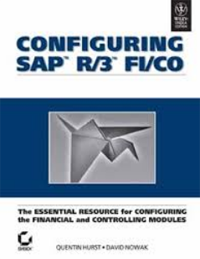 This is an old SAP book which covers configuration steps with screen prints for both financial and controlling module. One of the problems with this book is that it’s not updated as per the new version ECC 6.0. As most of the configurations are same, you can refer this book. This book can be used as a reference tool for those companies where sap is in implementation stage or about to be implemented. It focuses on business and technical decisions that need to be taken during, before or after administration of FICO module.